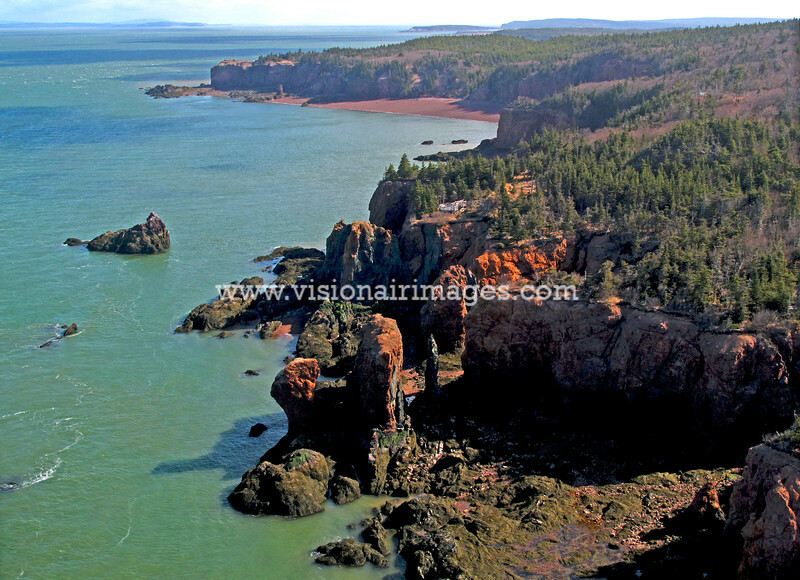 A look at the coastal beauty and unique geography that shapes the Bay of Fundy. 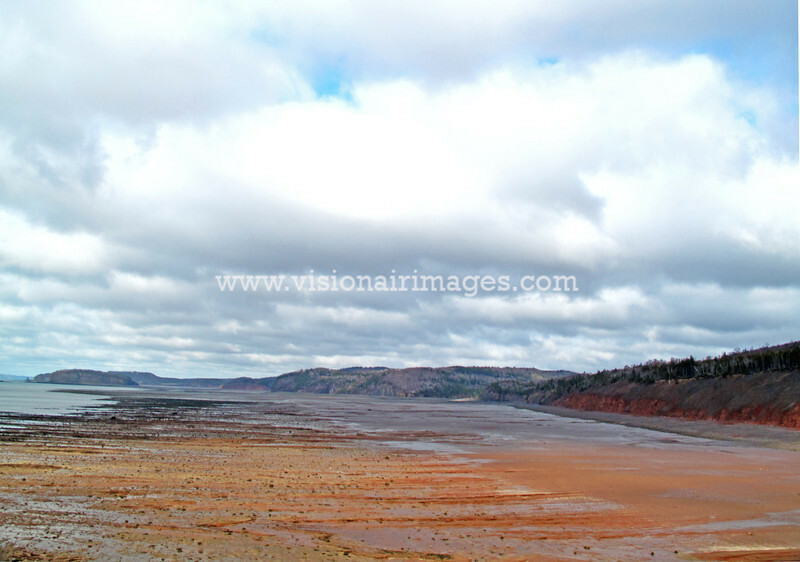 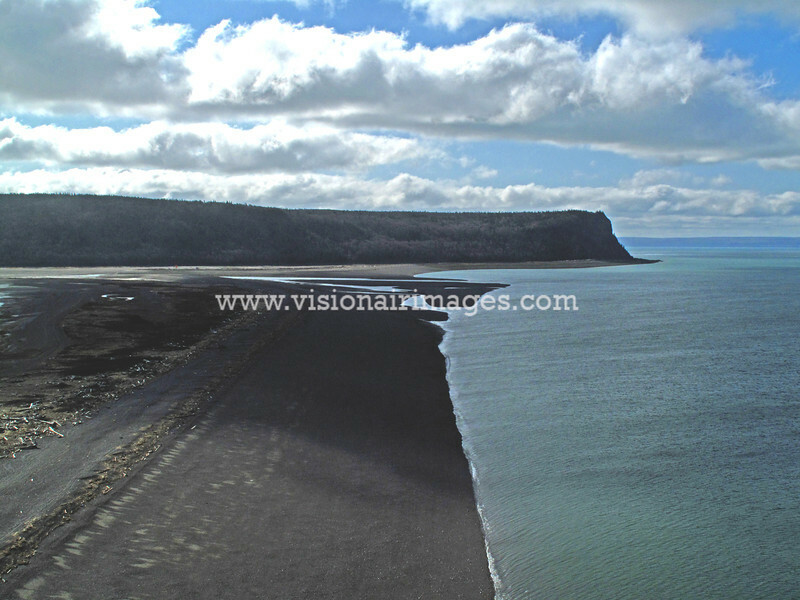 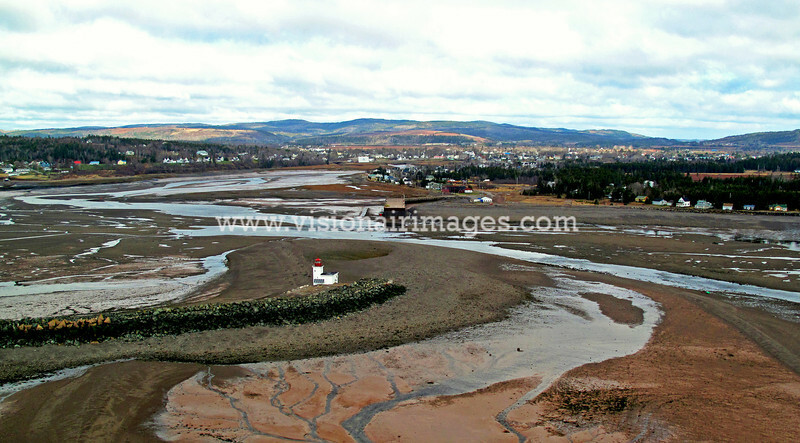 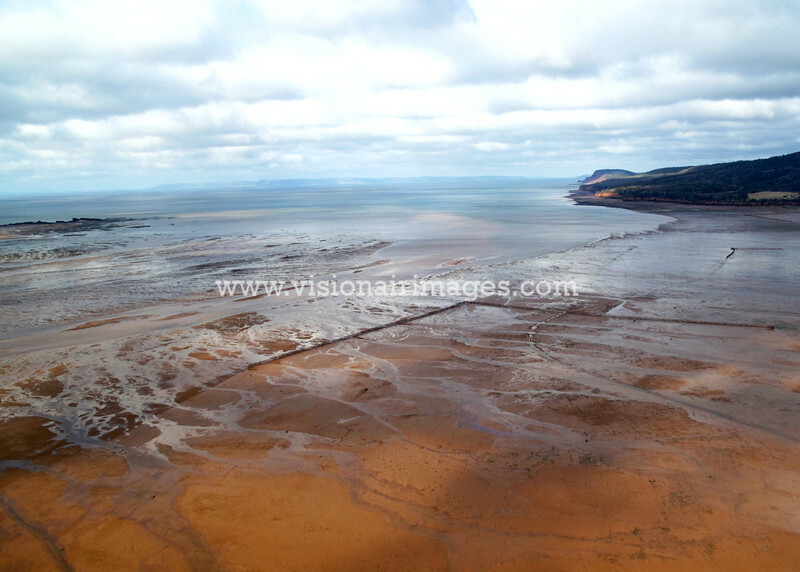 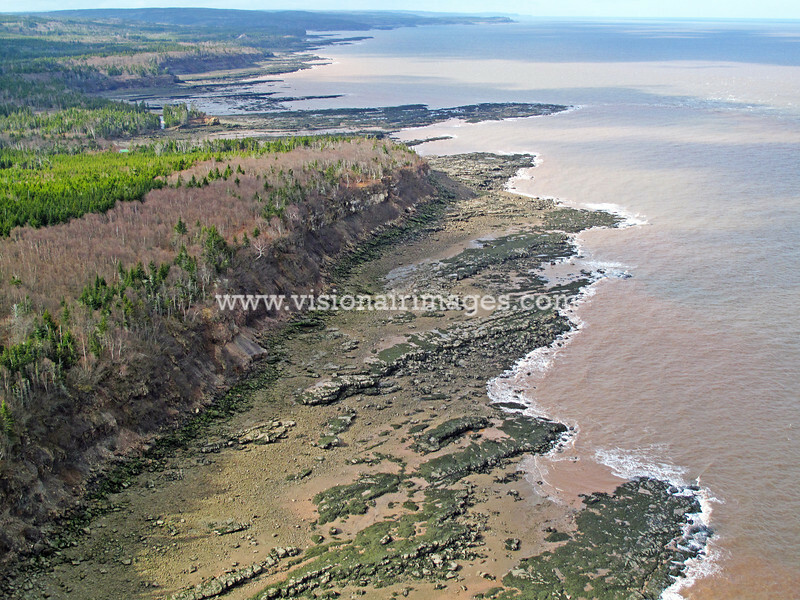 This is the home of the worlds highest tides and borders both Nova Scotia and New Brunswick, Canada. 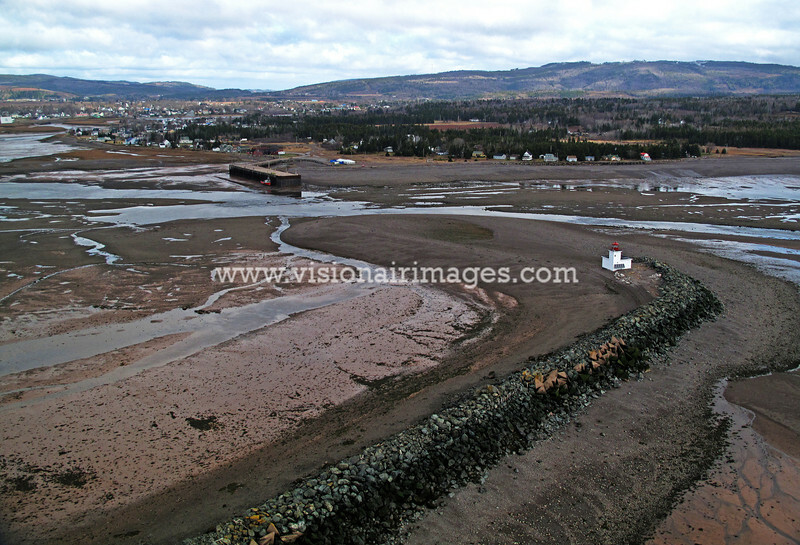 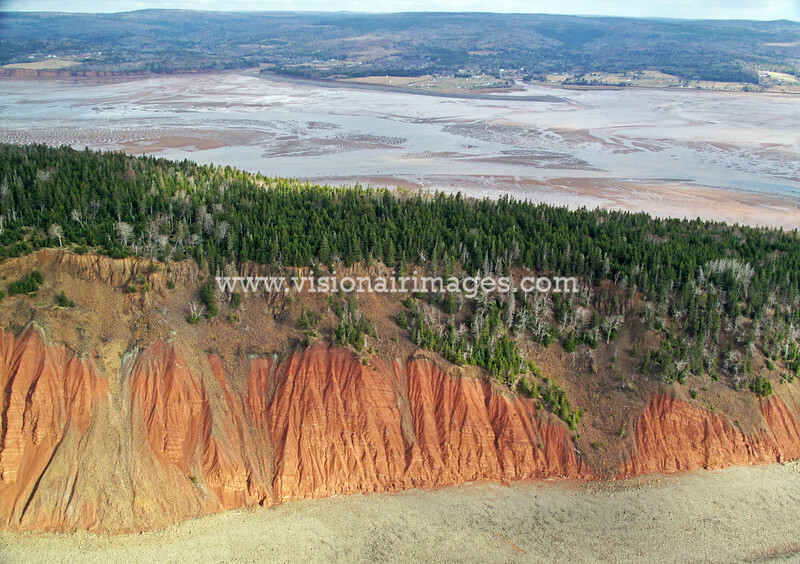 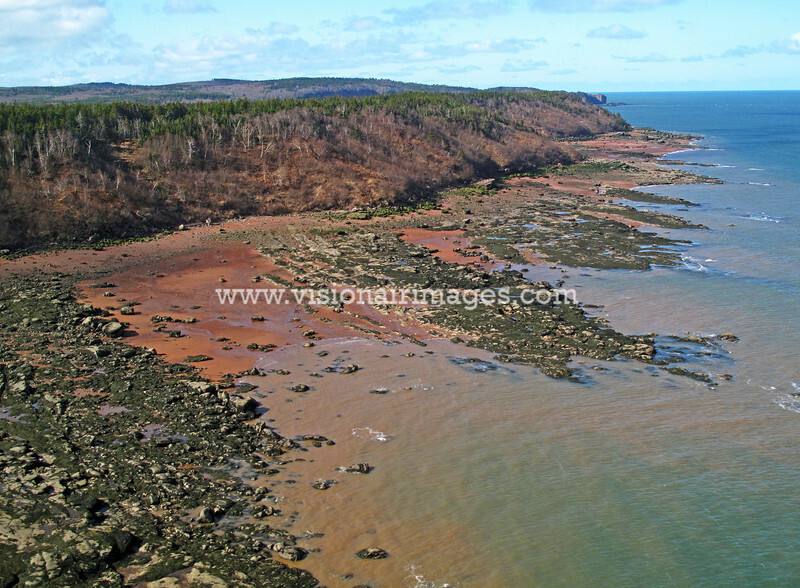 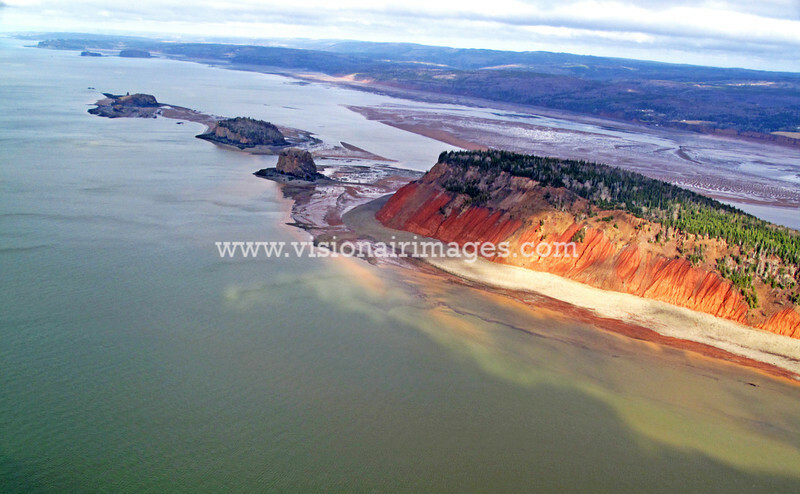 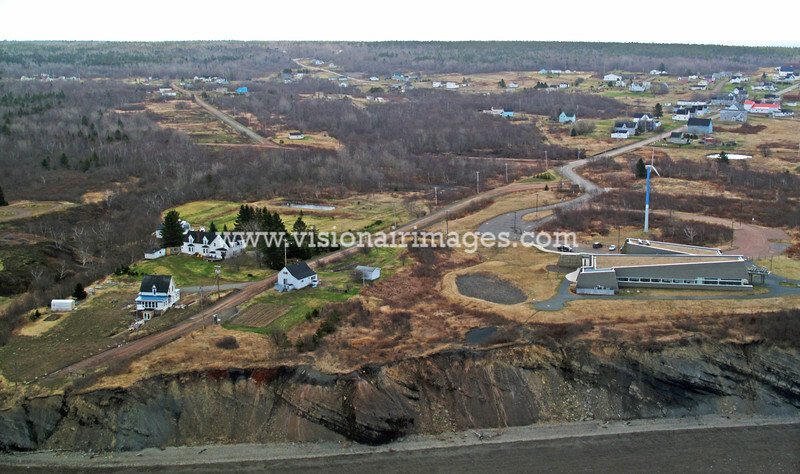 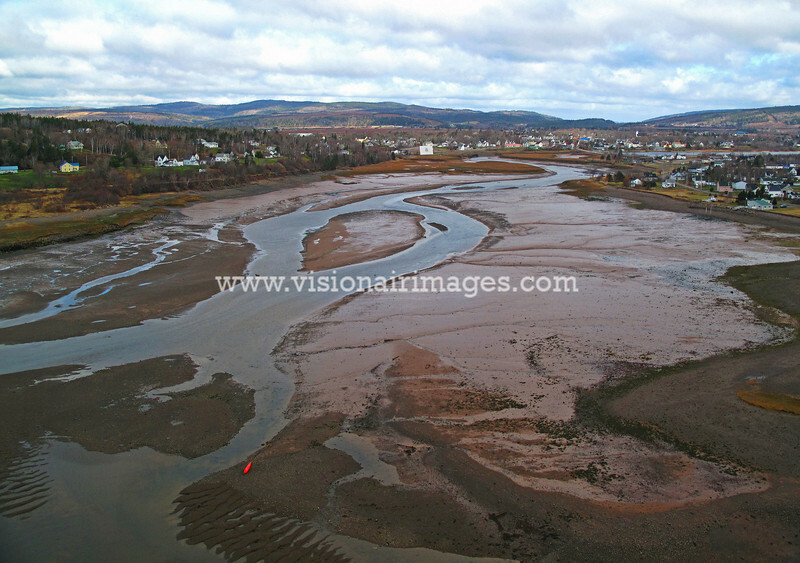 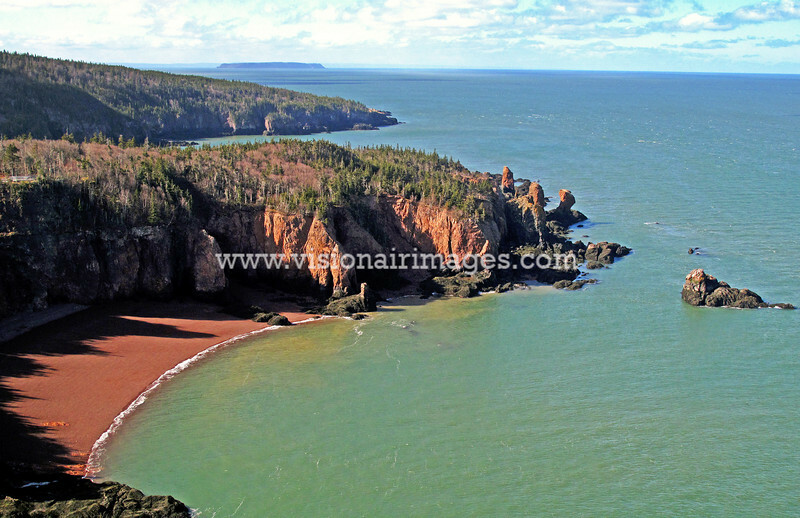 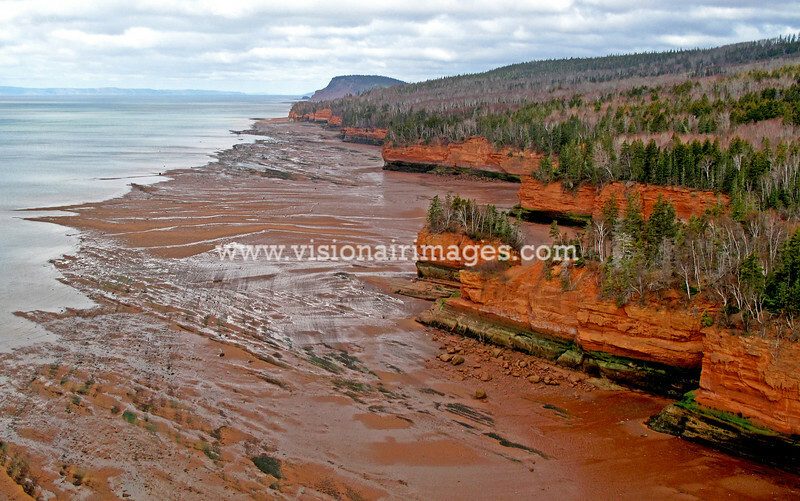 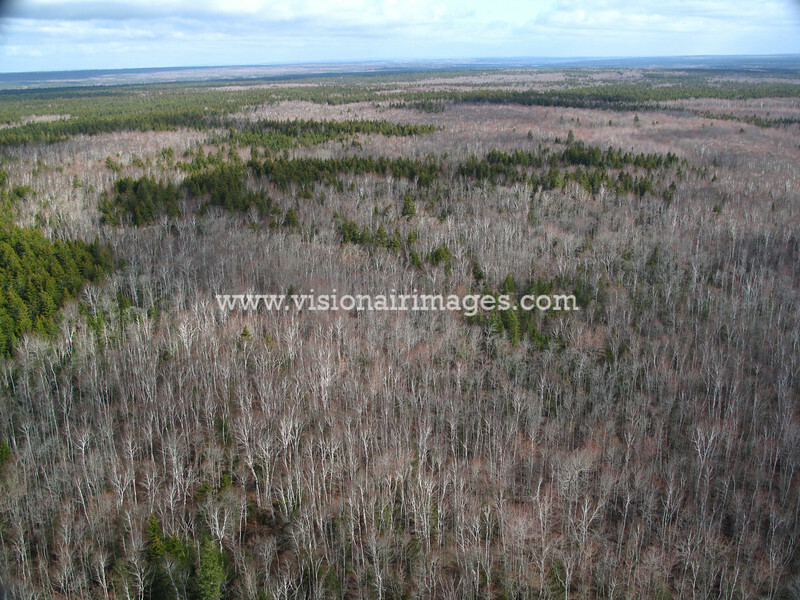 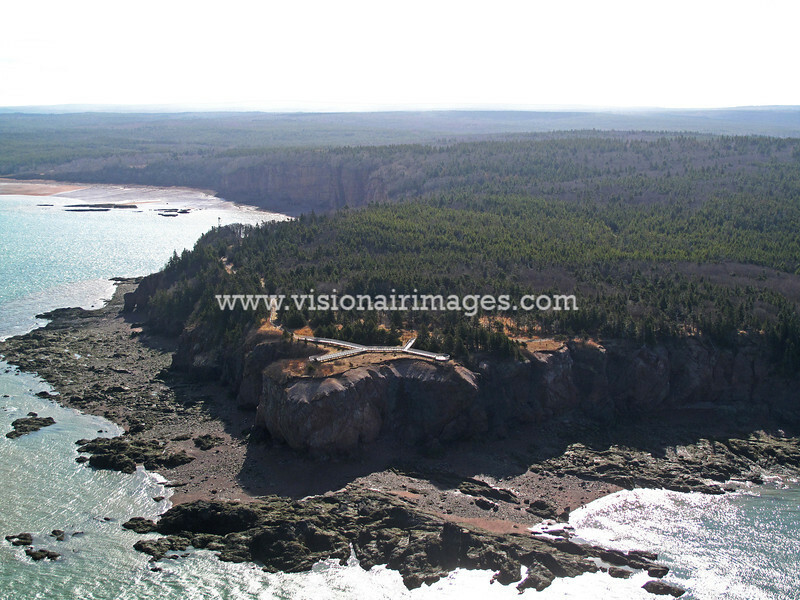 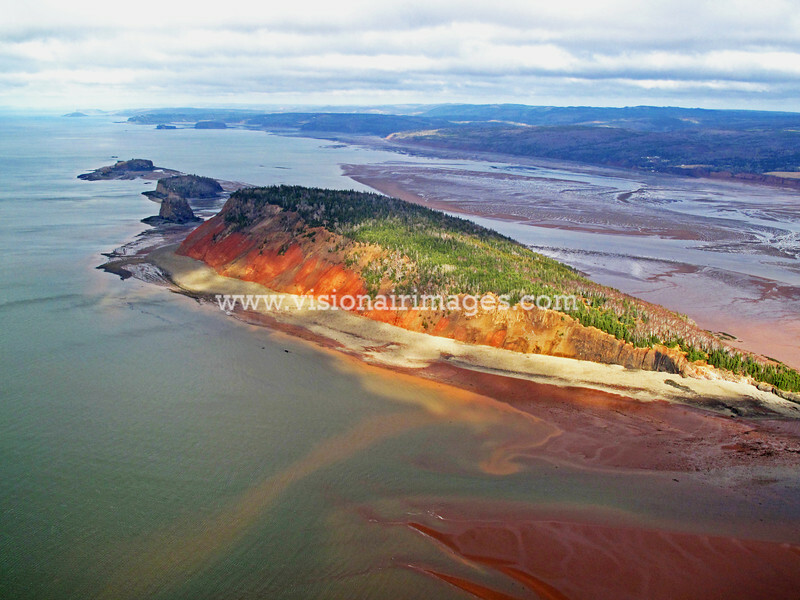 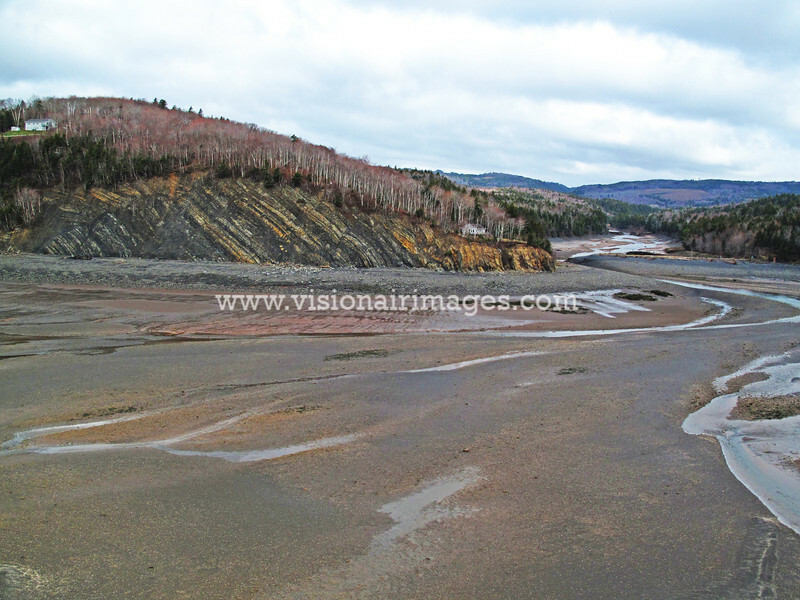 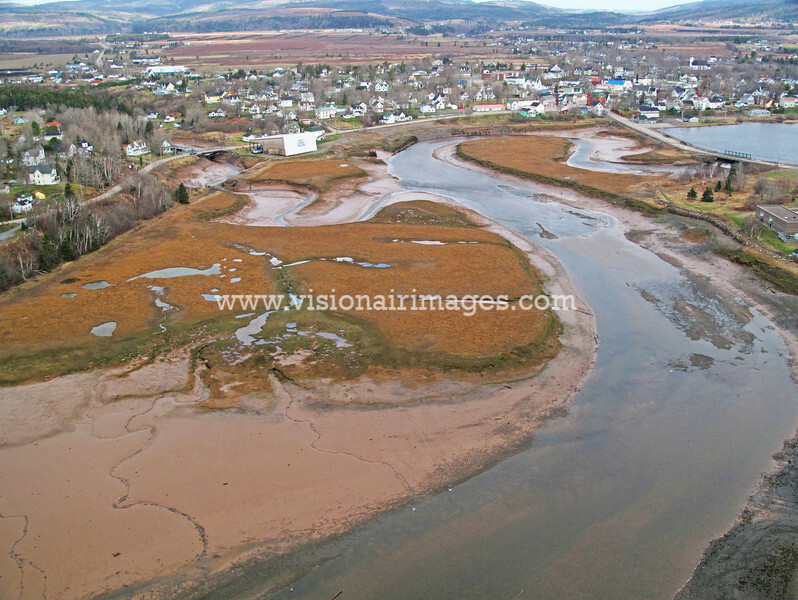 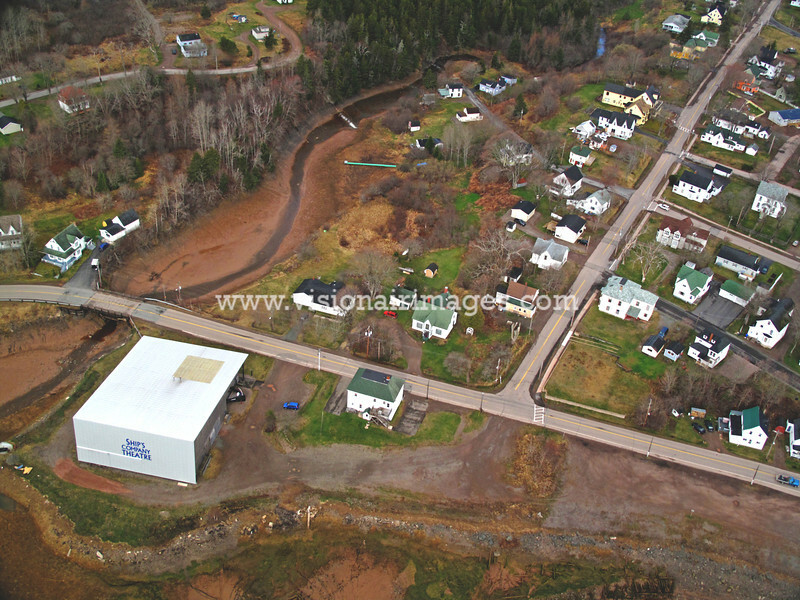 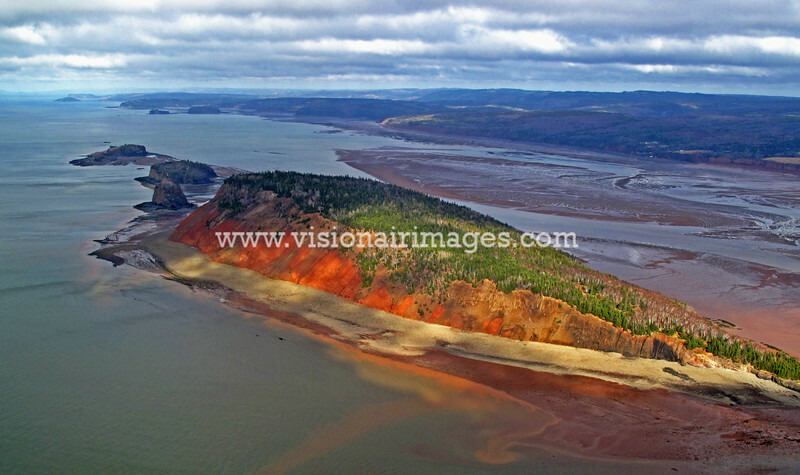 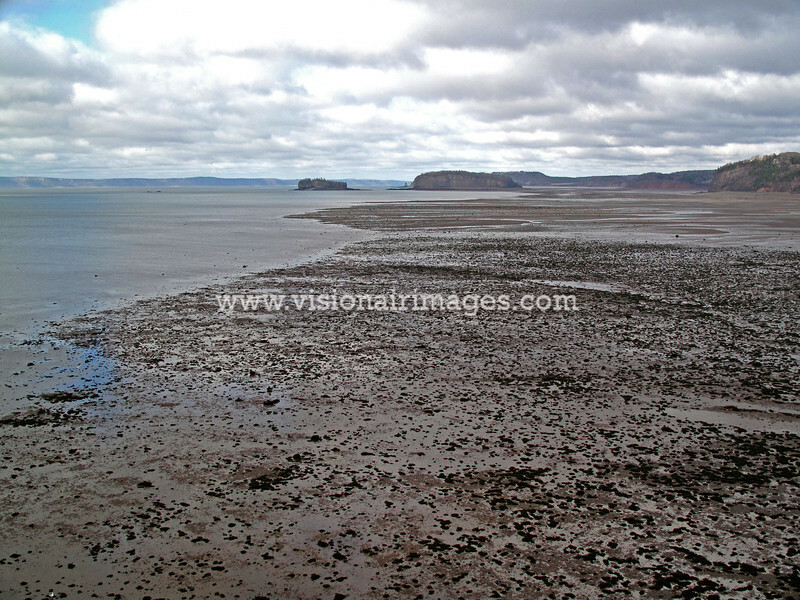 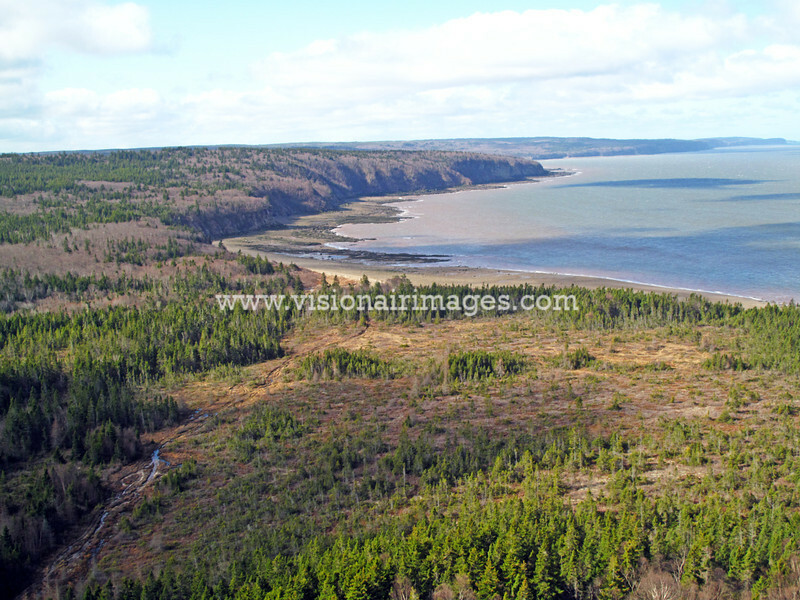 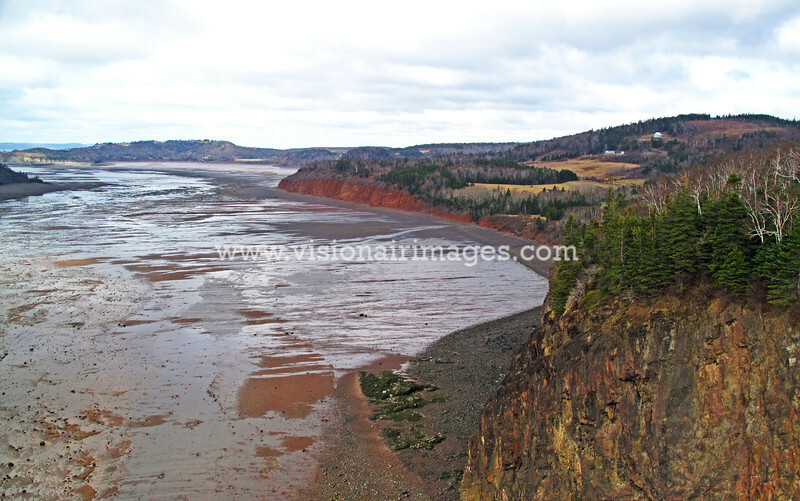 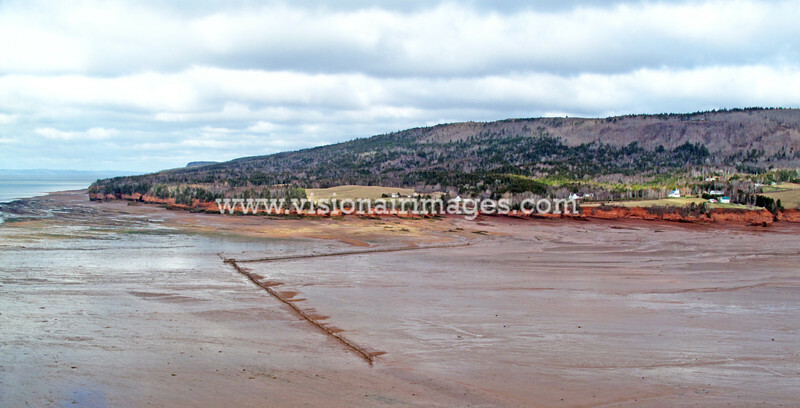 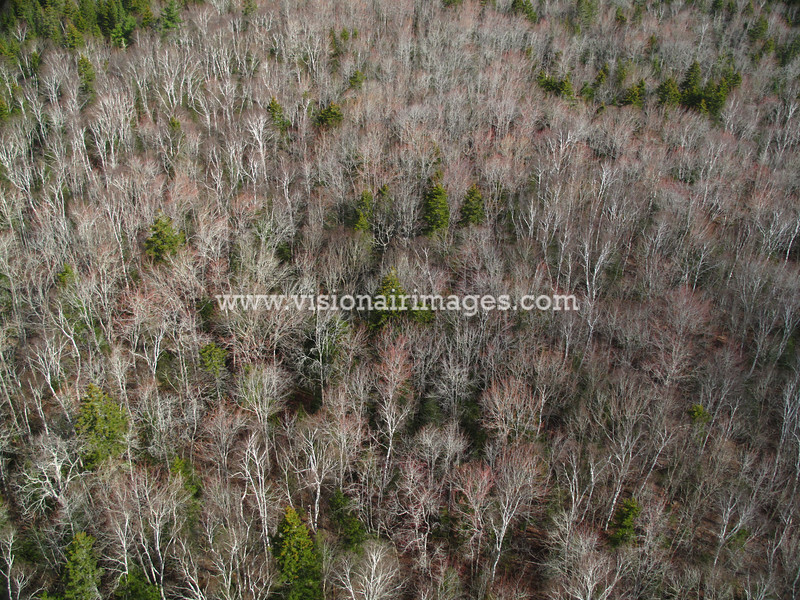 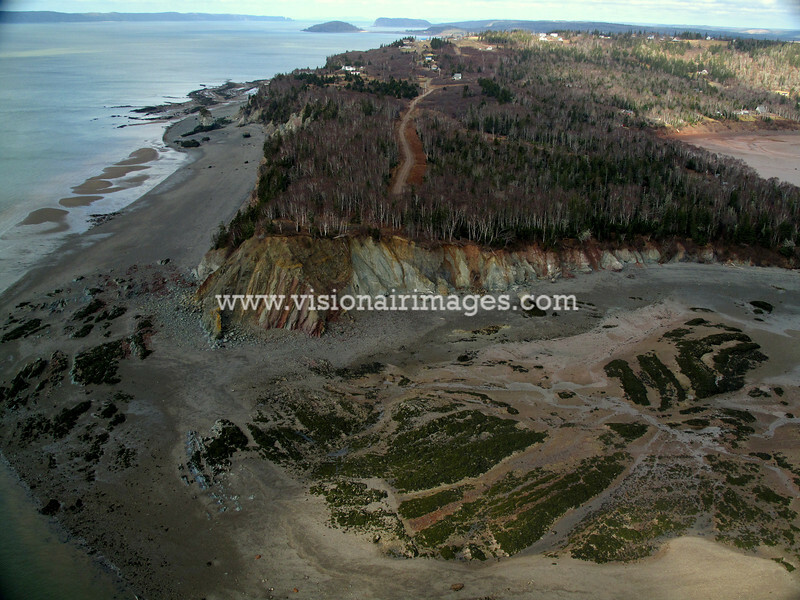 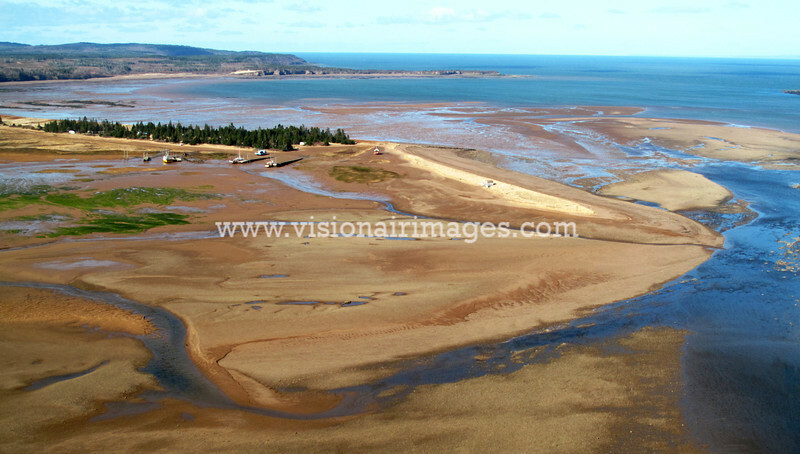 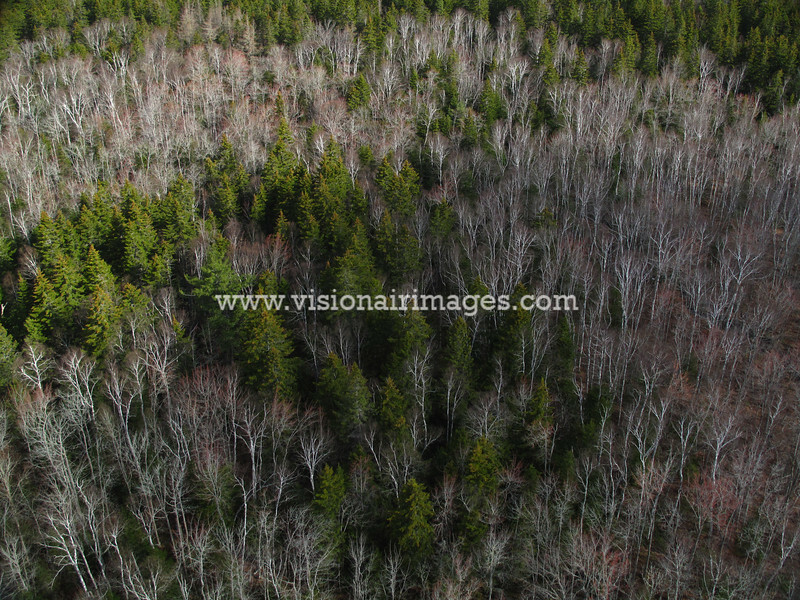 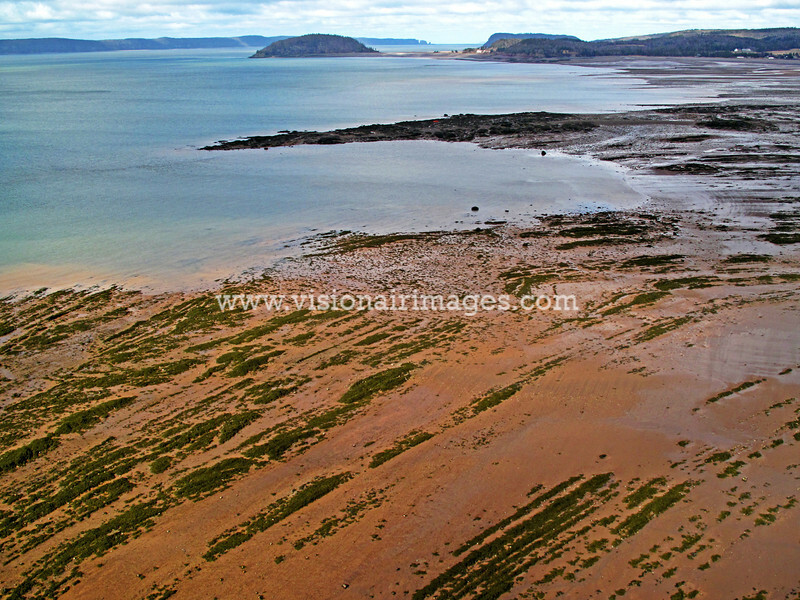 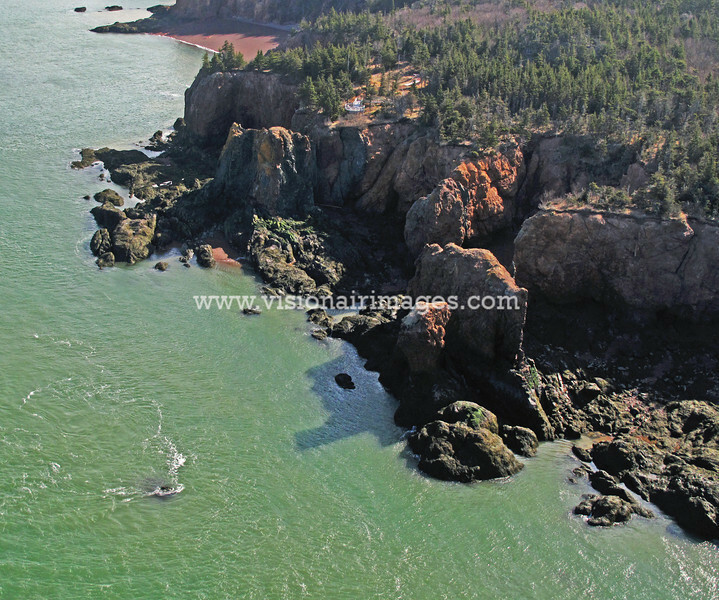 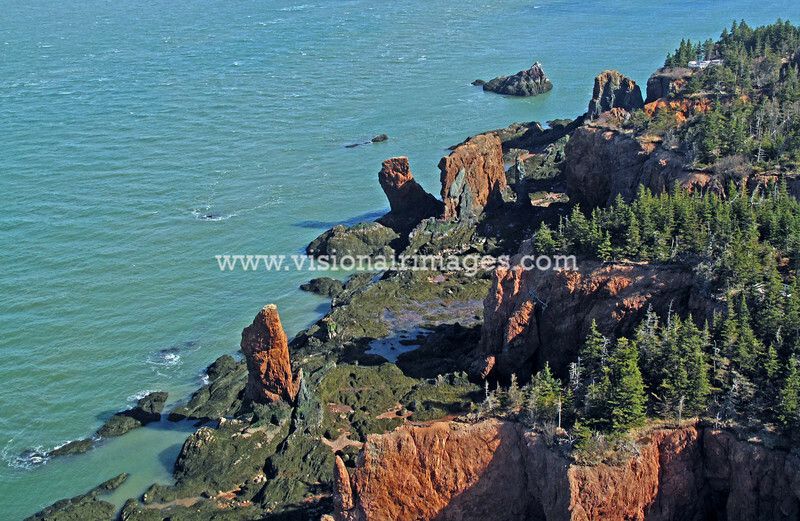 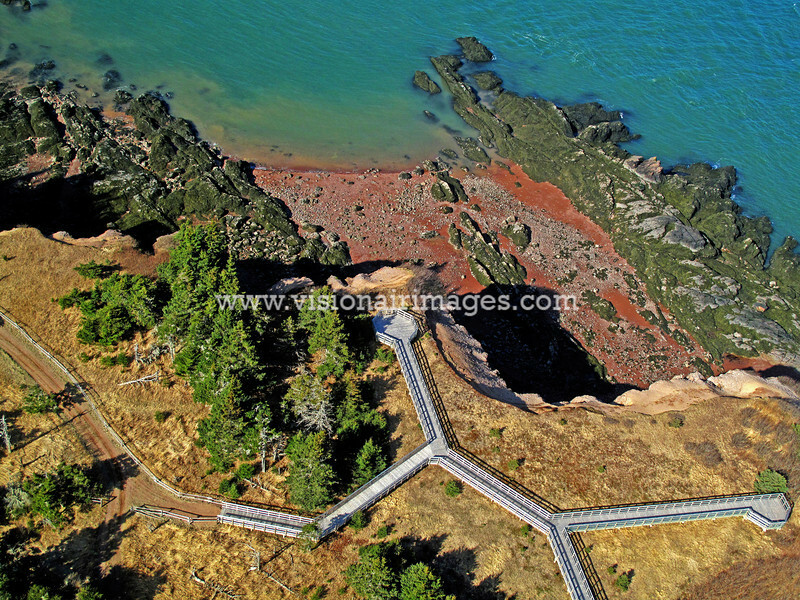 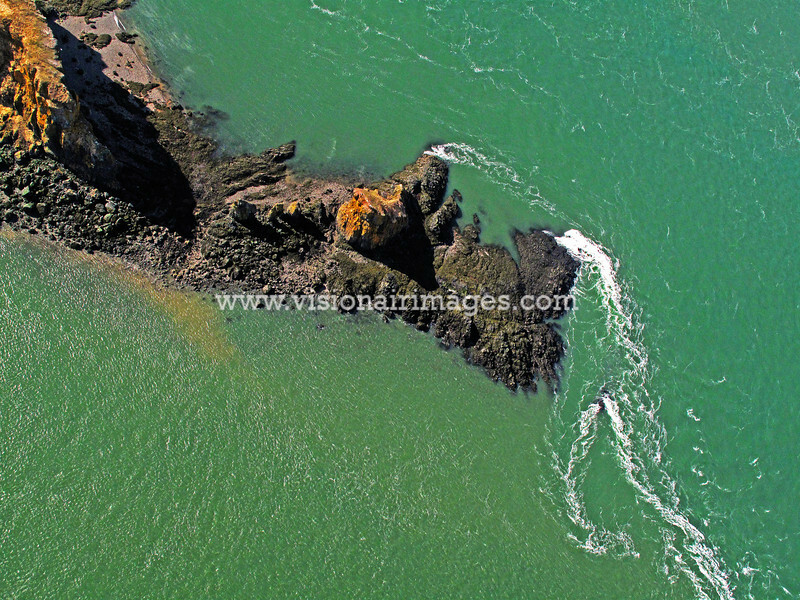 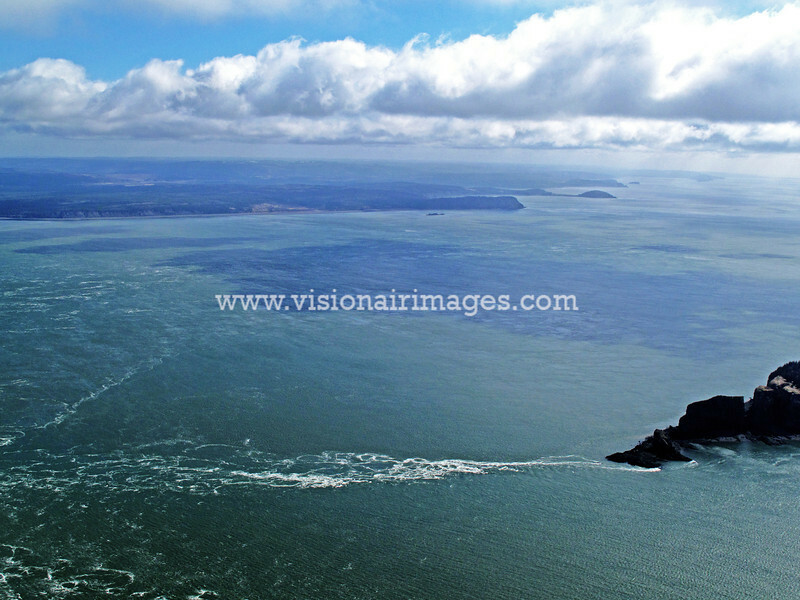 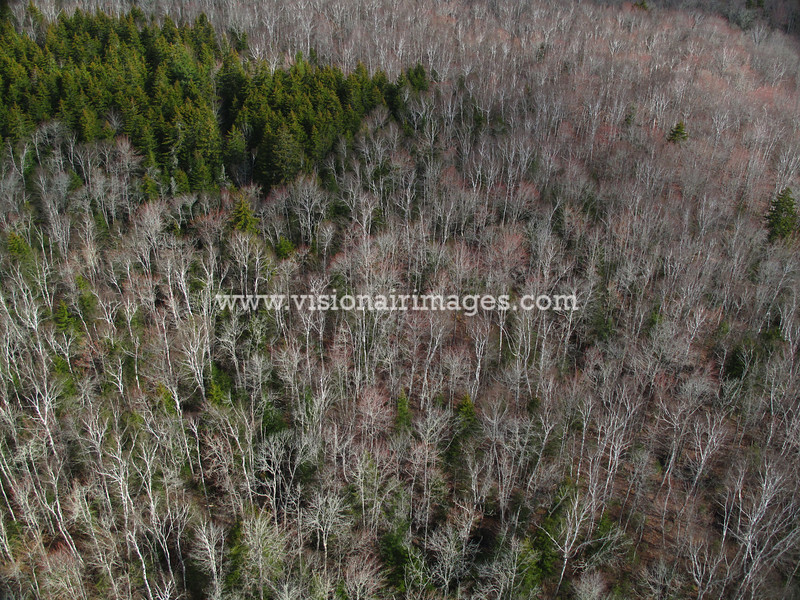 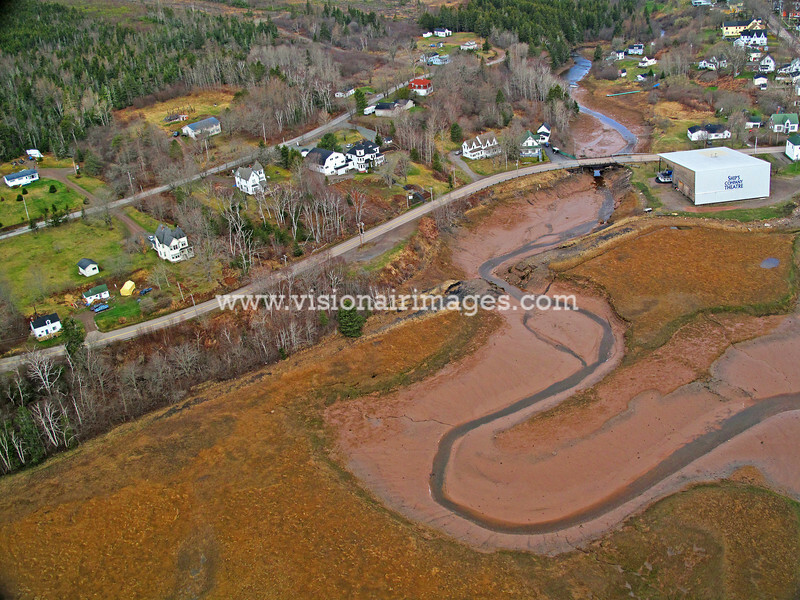 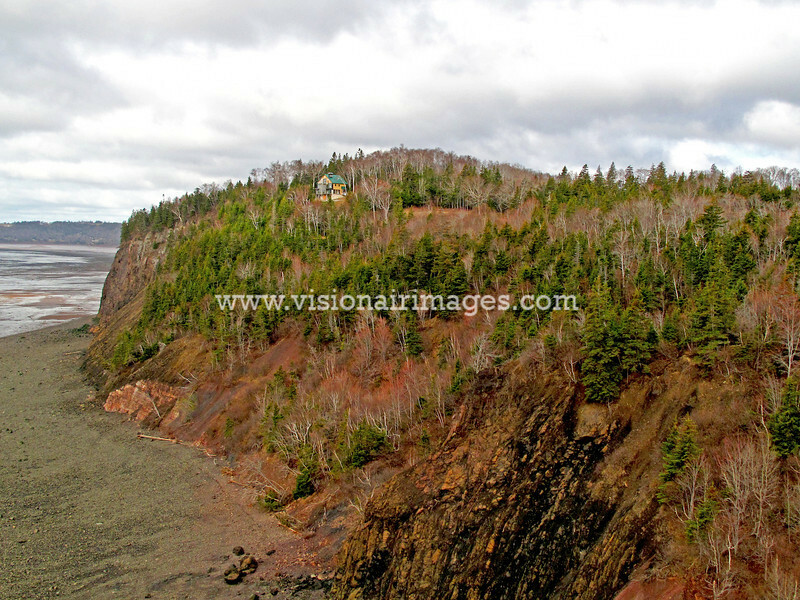 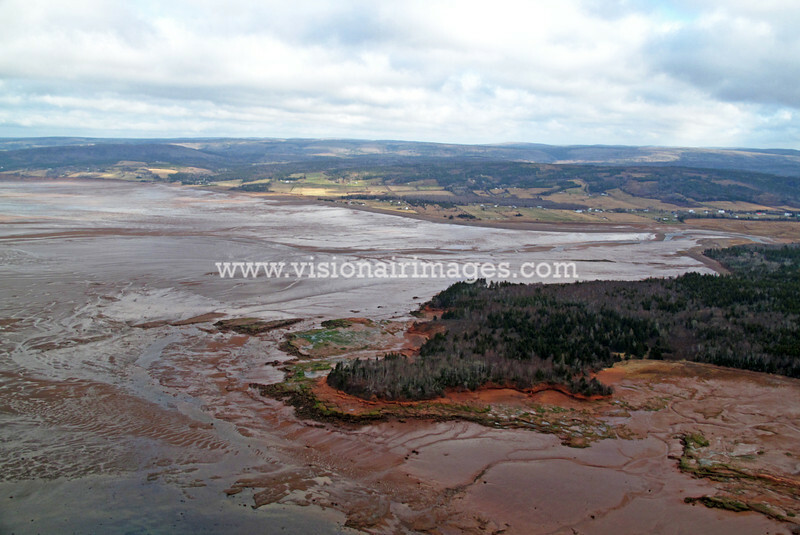 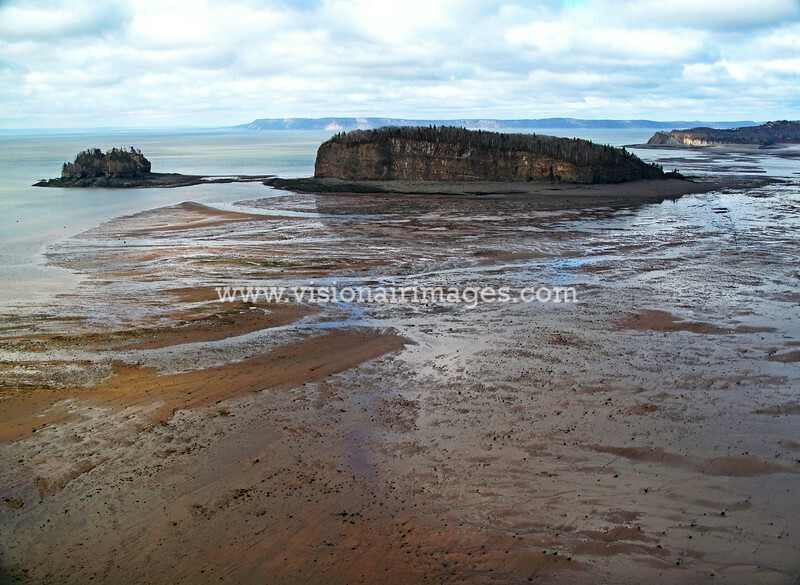 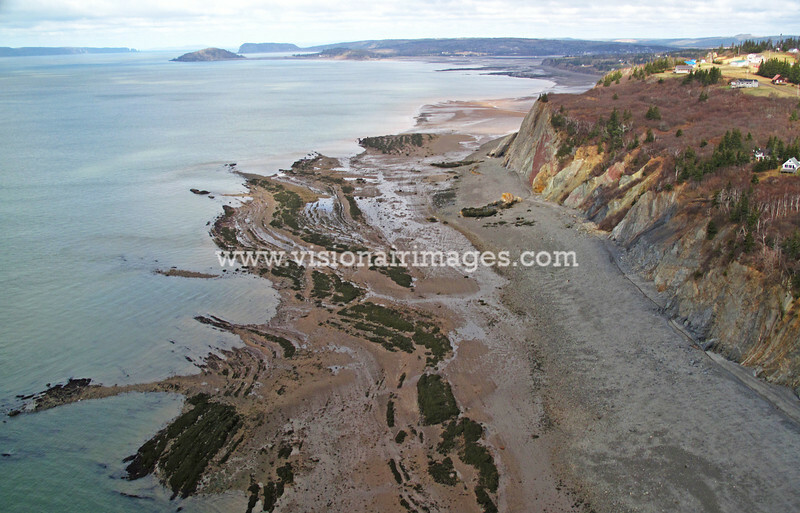 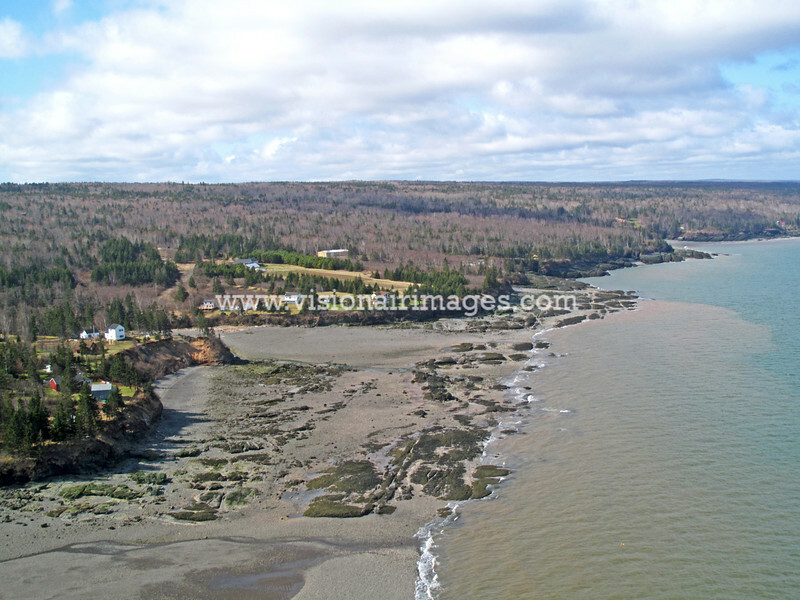 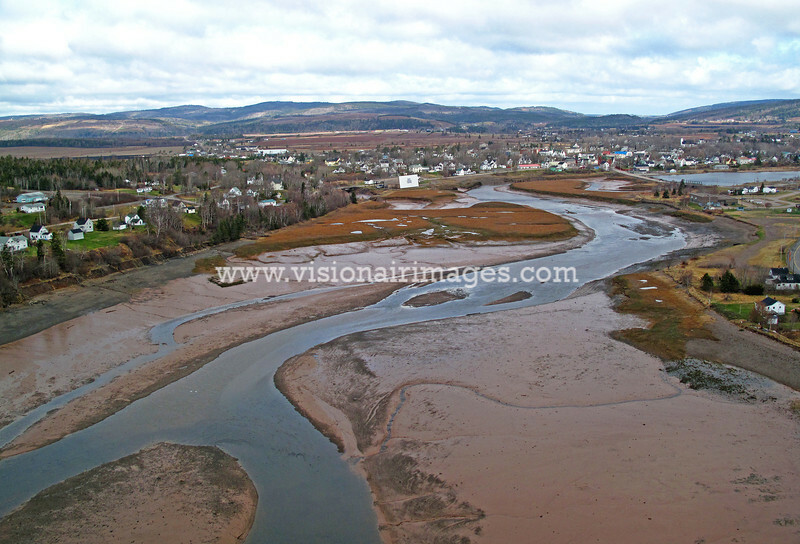 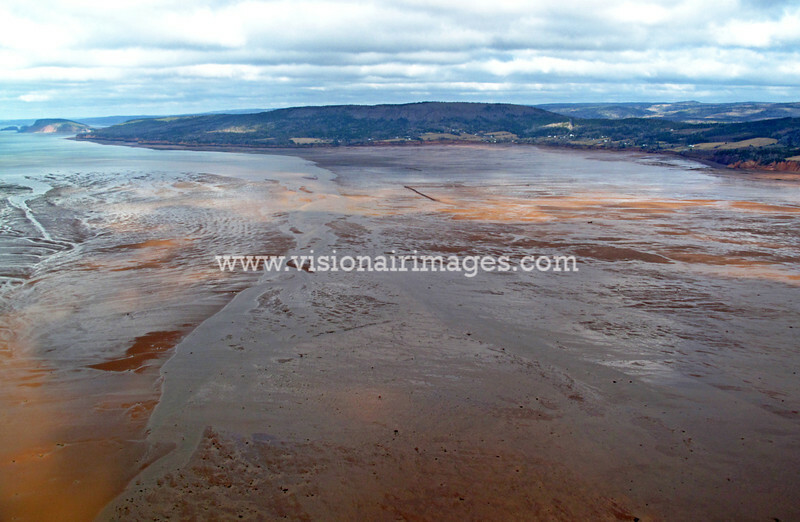 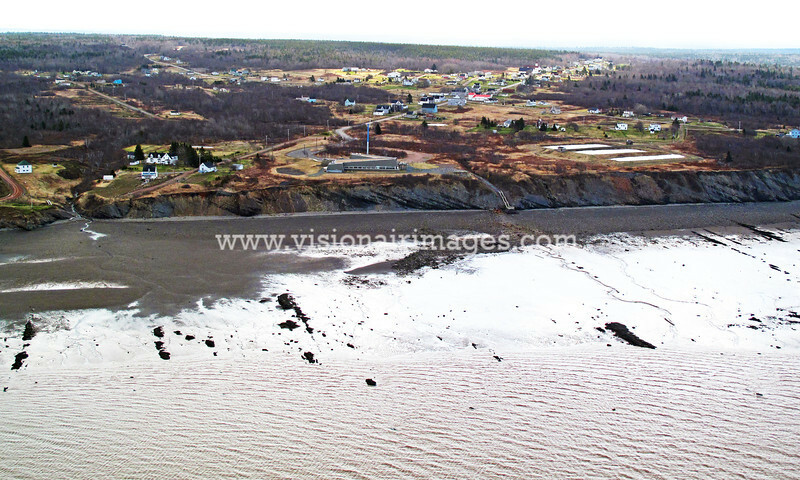 This is one of the most interesting features in the Bay of Fundy. 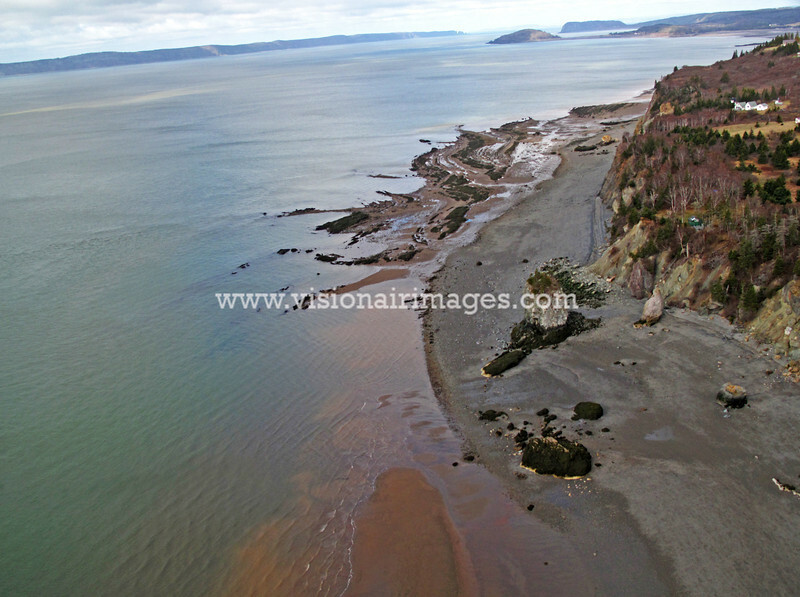 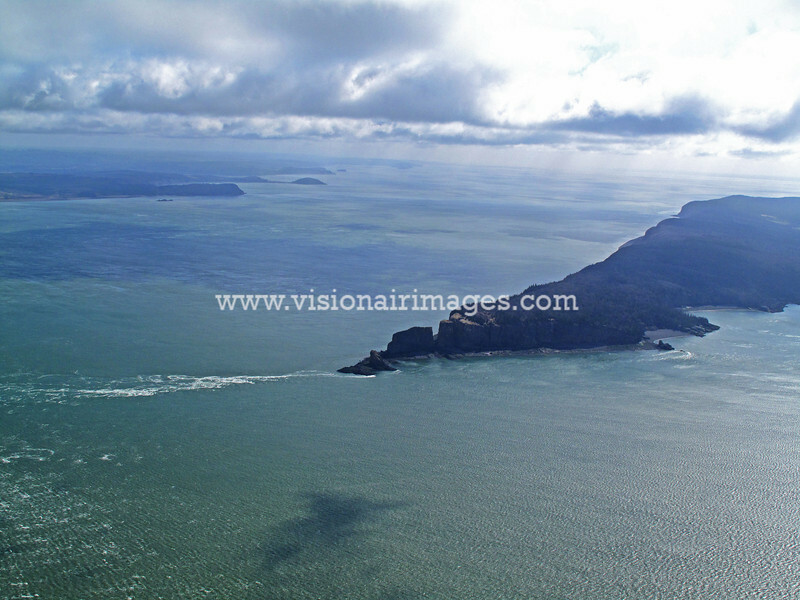 The worlds highest tides and associated currents are clearly visible off of the point in an area where tidal walkers and hikers alike have to be very careful not to get caught by the incoming tide.